When it comes to Ford Falcon Car Parts that are 2nd-hand or recycled, we have the drive and power to source and supply the right car part for your late-model Ford vehicle. 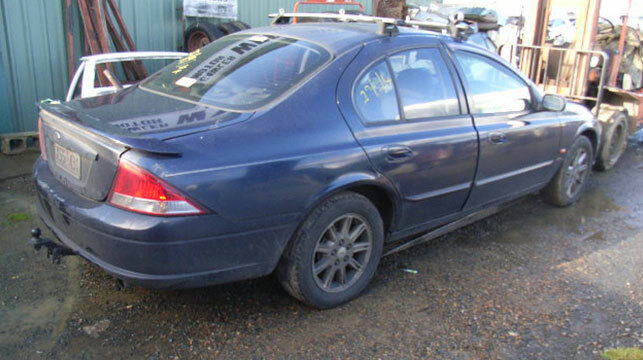 With over 30 experience in FORD FALCON dismantling, we are regularly receiving new stock dismantling Late model FORD Falcon for parts and spares. We’re your local ford wrecker! We understand it’s important to keep your car on the road, and that you want quality parts at affordable prices. 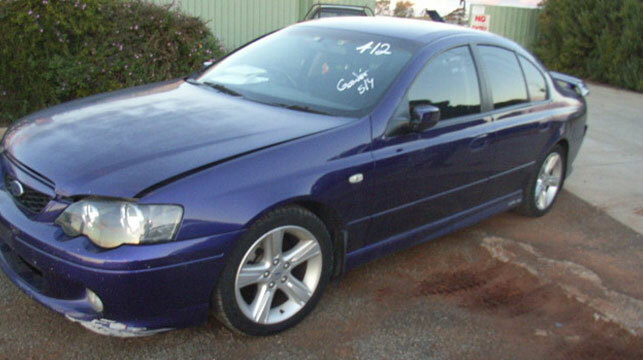 Gawler Motor Wrecking will go the extra mile to supply what you need for your Falcon. 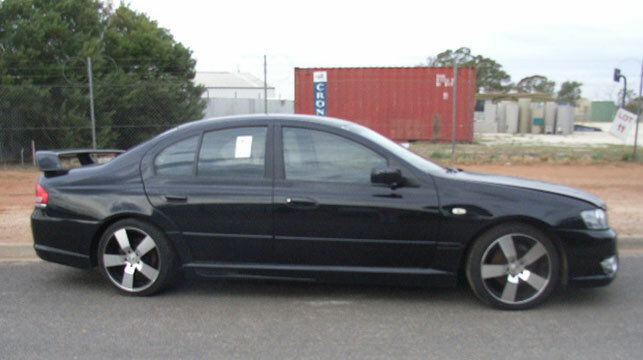 Whether it’s a motor, transmission, body or mechanical part, you will save money by buying quality recycled Ford Falcon parts from Gawler Motor Wrecking.